Join The Current News Club | Clear Choice Water Filtration Inc. Receive the Current News from Clear Choice Water Filtration on your mobile device. Find out whatâ€™s happening in the industry of water filtration systems. Visit the the Current News Club, if you would like to sign-up for Current News emails just fill-in the form below. Following any sale our service is second to none. From monthly equipment servicing to installation or repairs, our factory trained technicians are quick, efficient, and courteous. Our 24 hour service department is able to work on all makes and models of equipment. 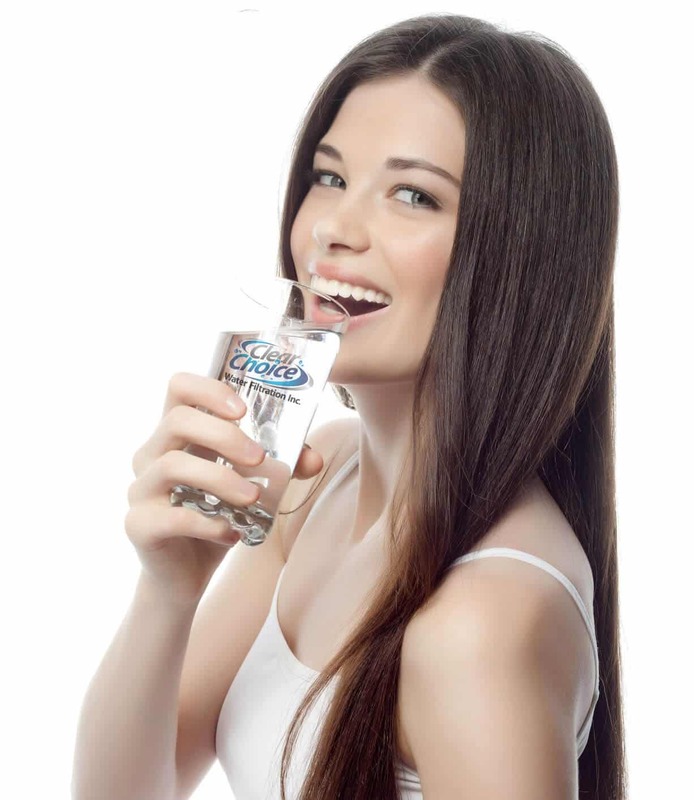 So whether your water supply is Well or City, Residential or Commercial, Clear Choice Water Filtration is the clear choice for the cleanest water. By submitting this form and supplying an email address, you agree to receive the Clear Choice Water Filtration email. You may unsubscribe at any time.